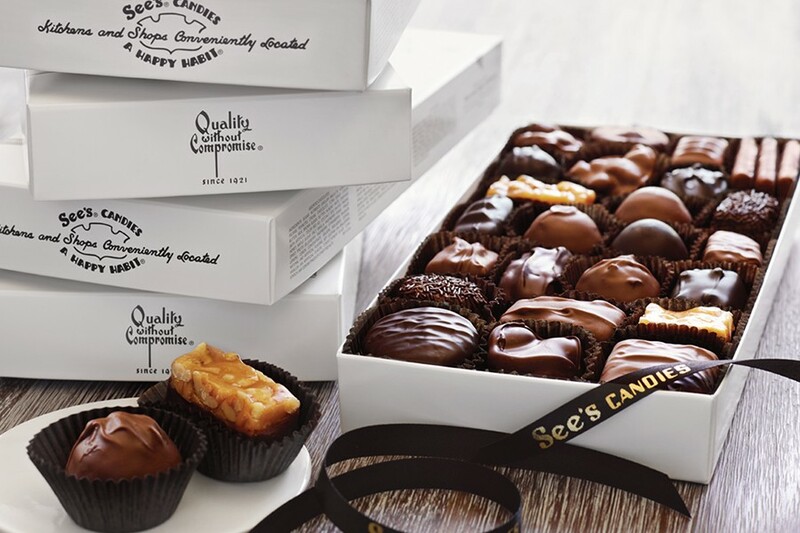 Since 1921, See’s Candies has been dedicated to making chocolates and candy Mary See’s way. At Mary’s insistence, only the finest, freshest ingredients were used in her recipes, and we wouldn’t have it any other way. From decadent truffles and chocolate-covered nuts to mouthwatering lollypops and peanut brittle, its quality you can taste in every piece. Visit our iconic black-and-white shop at The Commons, inspired by Mary’s original kitchen, where you can choose from over 100 different chocolates and candies—and guests always get a free sample!